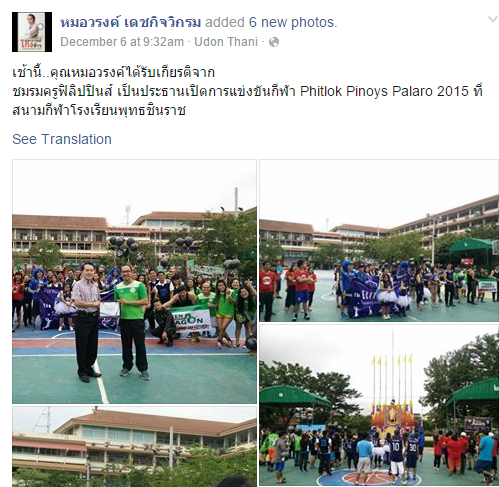 Phitsanulok, Thailand – Former MP for Phitanulok Dr. Warong Dechgitvigrom of the Democrat Party, delivered a message to P’lok Pinoys, a Filipino organization in the lower north of Thailand during the organization’s sports festival held on December 6-7, 2015 at Buddhachinarajpittaya School. The event was attended by Filipinos working in Phitsanulok, Pichit, Sukhothai, Uttaradit, Kampaeng Phet, Nakon Sawan and Petchabun. 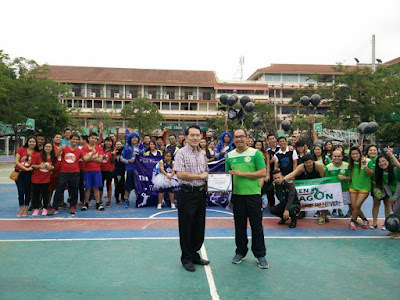 P’lok Pinoys President Mr. Lorenzo Caballes handed Dr. Warong a certificate bearing the organization’s seal, acknowledging and thinking him for his presence. 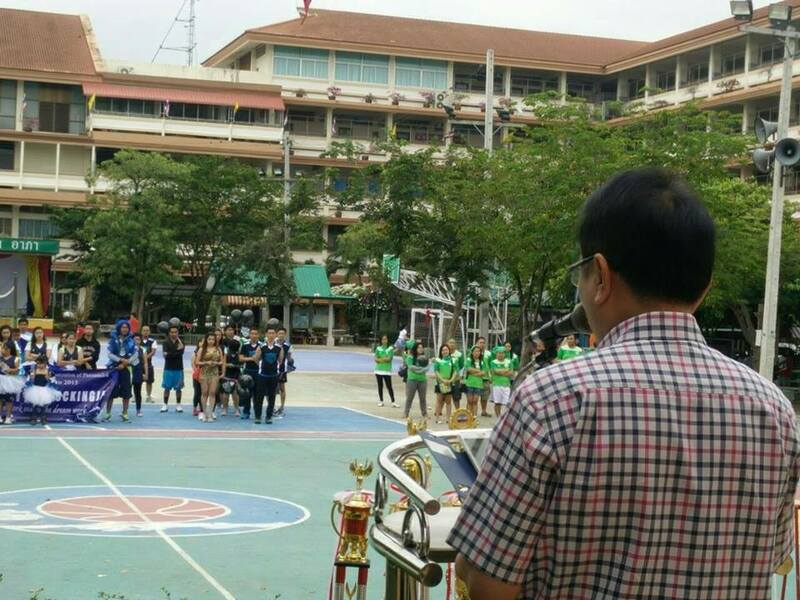 Dr. Warong thanked the organization for the invitation and encouraged everyone to foster camaraderie and sportsmanship at all times. 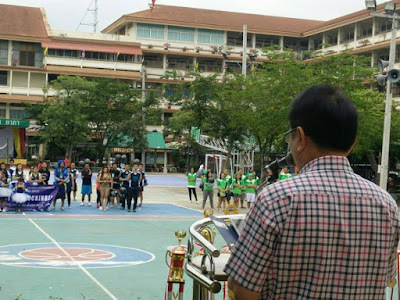 He also wished that the games will translate into greater understanding, efficiency and productivity of the organization.